The Fulton-McDonough County Health Department existed from 1943-1946. It was primarily set up to handle Camp Ellis and related problems. In 1946, Fulton County voted to establish its own health department. Following this period, two public health nurses decided to continue on their own as the health department until 1975. From 1956 to 1958, a citizens committee began working towards a county health department to form a Bi-County Health Department for McDonough and Hancock counties, but the referendum was defeated. From 1969, a League of Women Voters completed a study that included the health services available in the county, which was adopted at a local level. In 1970, the study was completed and a community service directory was distributed countywide. From 1970 to 1974, many meetings were held and interest in a health department grew, especially from the Macomb City Council. In the fall 1974, there was a meeting held at Edison Jr. High School, sponsored by Macomb City Council and the County Board, to explore consideration of a county health department. Representatives from the Illinois Department of Public Health (IDPH) were also present. A city-county health steering committee was appointed. In late November 1974, the steering committee submitted a proposal to IDPH requesting a grant to help fund a proposed city-county health department and voted to help fund it. 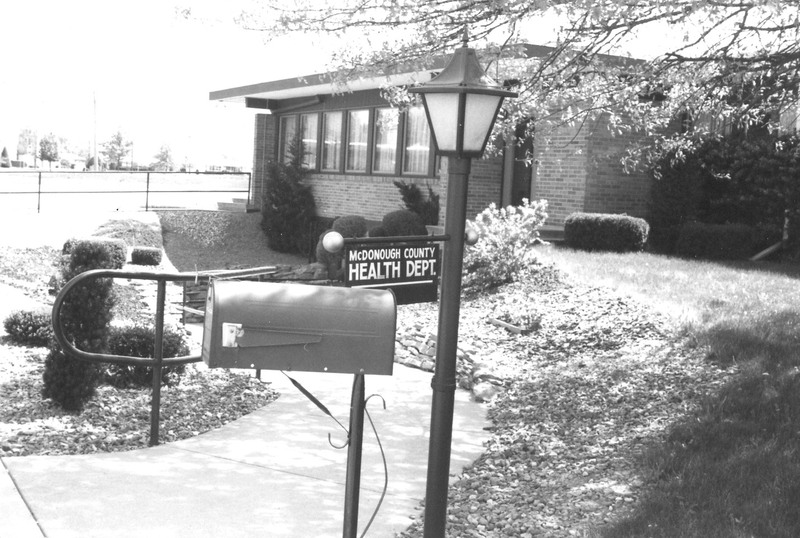 On February 13, 1975, a health department was established for McDonough County. The Chairman of the County Board appointed eight members to form the Board of Health. The first personnel hired were the county health nurse and her secretary. The first administrator was hired June 1, 1975; other nurses, a vision and hearing technician and a sanitarian were soon added. 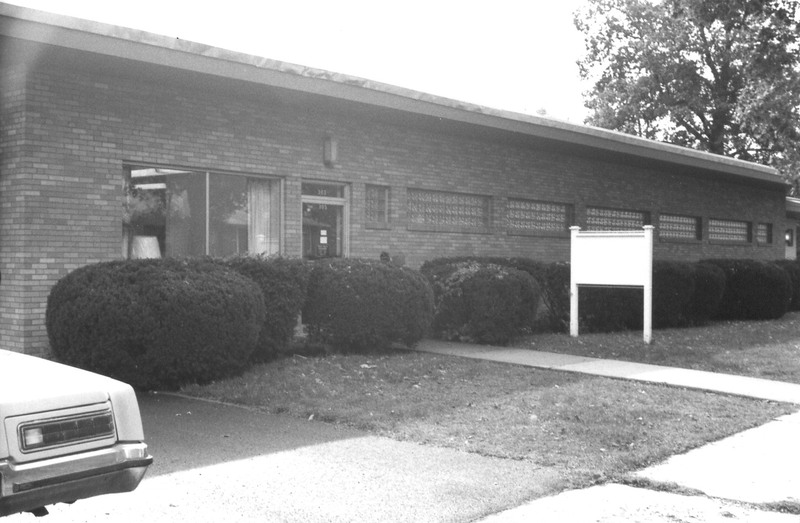 As services expanded, the health department moved from the hospital to 3 Doctor’s Lane, Macomb, Illinois, in 1976 and later moved to 303 E. Jefferson, Macomb, Illinois, in 1981. On June 6, 1984, the McDonough County Board voted to allow voters to decide if they wanted to pay a tax to support the program of the McDonough County Health Department. As a result of that vote a referendum went before McDonough County voters at the November 6, 1984 election. On July 10, 1984, “Citizens for Public Health”, a group formed to back the proposed tax levy for the Health Department met for the first time. November 6, 1984, voters of McDonough County voted to support the Health Department through referendum, which gave the Health Department a stable funding base at the local level for the first time. On January 15, 1988, the health department moved to its present facility, 505 E. Jackson, Macomb, Illinois and in November 2002, the Board of Health added a member and became a group of 9 members.